The plushness is poutrageous! 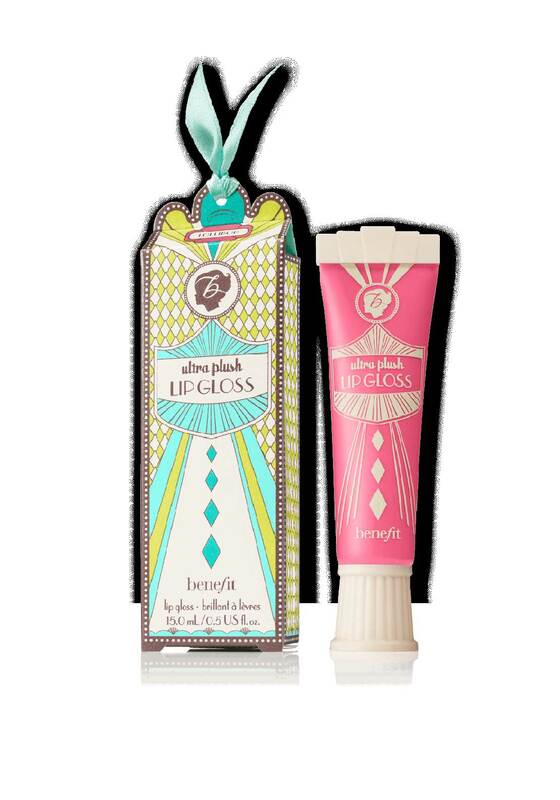 The Kiss You Ultra Plush soft & silky lipgloss from Benefit glide on sooo smooth, drenching lips in a luscious clear fuschia colour that’s never sticky. Details: 15ml/0.5 US fl. oz.